A special project of the Solar Council to bring Starseeds from all over the Universe to Earth – to anchor the planetary Ascension Timeline and release Earth from the entropic control systems of False God into the syntropic harmonious systems of Unity Consciousness. In the photo above, the Ankh represents the Eternal Life. Ankh’s hands are holding the staff (Vertical Tube/prana channel) with the head of Anubis (representing Life beyond matter) and the lower end of a “tuning fork” (representing Resonating) – all anchored on a half-sphere (the Sanctuary Sphere). This is an ancient Egyptian representation of the Starseed Initiative – of conscious beings resonating Unity Consciousness into the planet and generating syntropic Sanctuary Spheres. Why do Starseeds come to Earth? Starseeds hold the ASCENSION TIMELINE for this planet. We possess a GENETIC MEMORY of God Source Oneness and of other dimensions. Each starseed has a UNIQUE PATH of learning and service, depending on their Soul Contract, planetary contract with the Solar Council, and agreements with their home race. 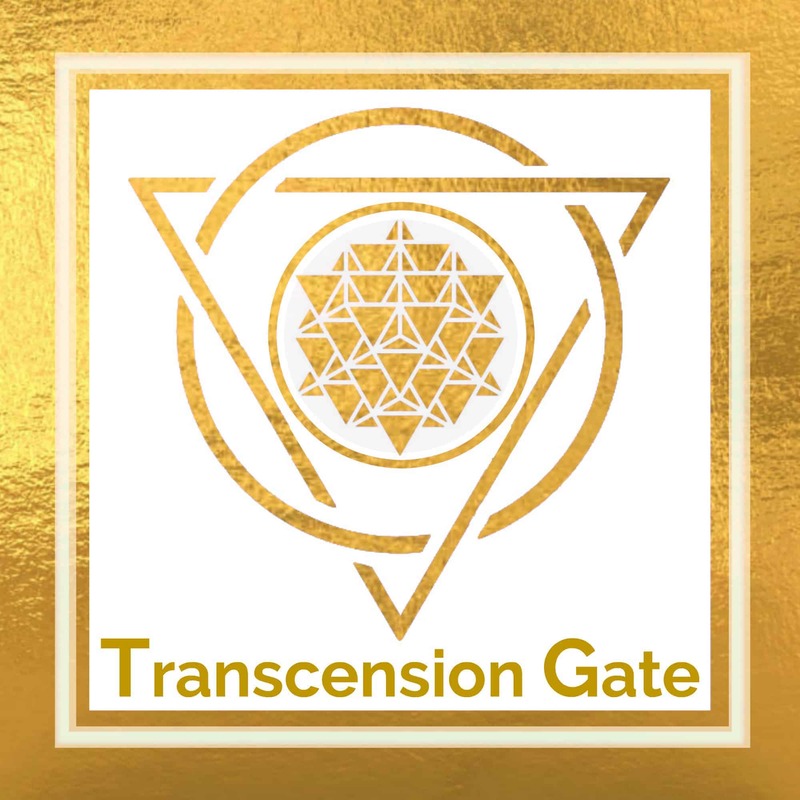 TRANSCENTION GATE MEMBERSHIP is an ANCHOR PORTAL for the Starseed Initiative on Earth – supported and guided by the Solar Council, the multidimensional Guardian Founder races, and myself. Where are the Starseeds from? What is the Starseed mission? 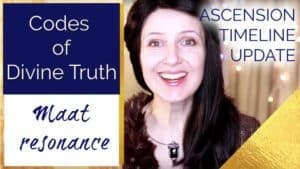 ♦ Get the “FRONT ROW SEAT” in all MAJOR PLANETARY EVENTS involving timeline changes, energy-code upgrades, non-physical beings’ involvement, the activity of the Solar Council and multidimensional Guardians! ♦ PARTICIPATE in the Starseed Initiative projects firsthand? 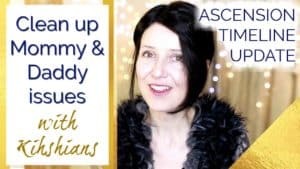 ♦ Receive ENERGY ACTIVATIONS and UPGRADES every week to support your process of SPIRITUAL and BIOLOGICAL ASCENSION? ♦ Learn about universal CONSCIOUSNESS ORIGINS, ET INVOLVEMENT with this planet, GENEALOGIES of Light beings? ♦ “STAY IN THE LOOP” of cosmic changes and RECEIVE MONTHLY PLANETARY UPDATES? ♦ BE UNDERSTOOD, RESPECTED and SUPPORTED by a community of sensitive conscious people? with ACCOUNTABILITY built in for you to STAY ON TRACK, see RESULTS, and MAKE PROGRESS! 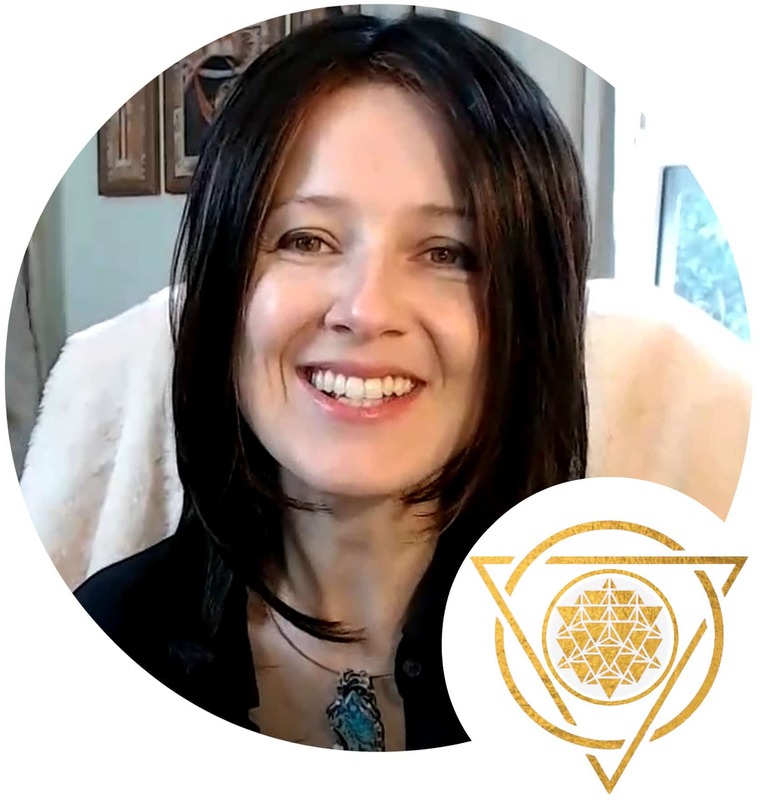 Inside Transcension Gate membership you will find a community of devoted to this process people – Starseeds & Forerunners of Ascension on Earth. 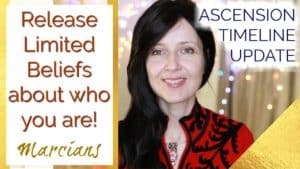 Become a SOVEREIGN BEING and make sure that no one can mess with your system – a self-study e-course on anti-lower-astral, anti-alien-implant, anti-draining-humans!